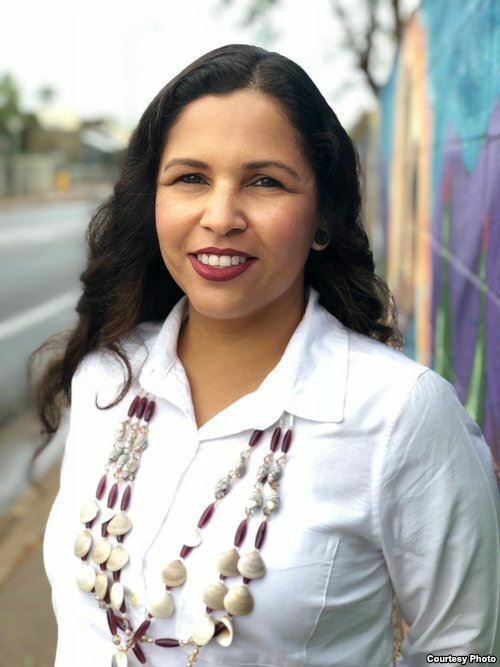 Nearly 40 Native American women are running for office this election cycle, The New York Times reported. 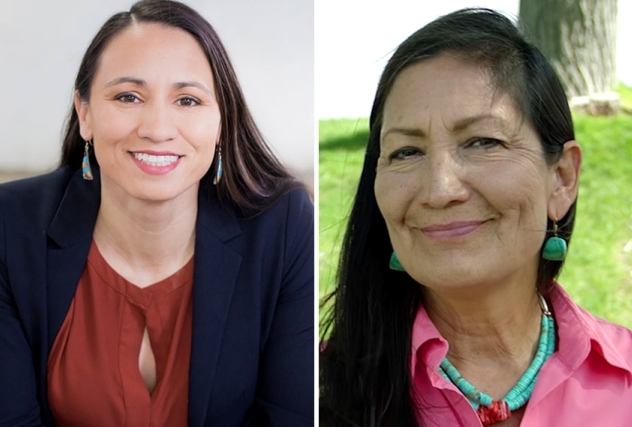 At least four Native American women are running for Congress this year, according to the Times. Three women, meanwhile, are running for governors' offices and 31 more are bidding for seats in state legislatures. According to the Times, far more Native American women are now running compared to past election cycles. “American Indians have been invisible for so long, in so many sectors in society,” Denise Juneau, who became the Montana schools superintendent in 2009, told the Times. "To be able to make inroads in the political world is huge," she added. 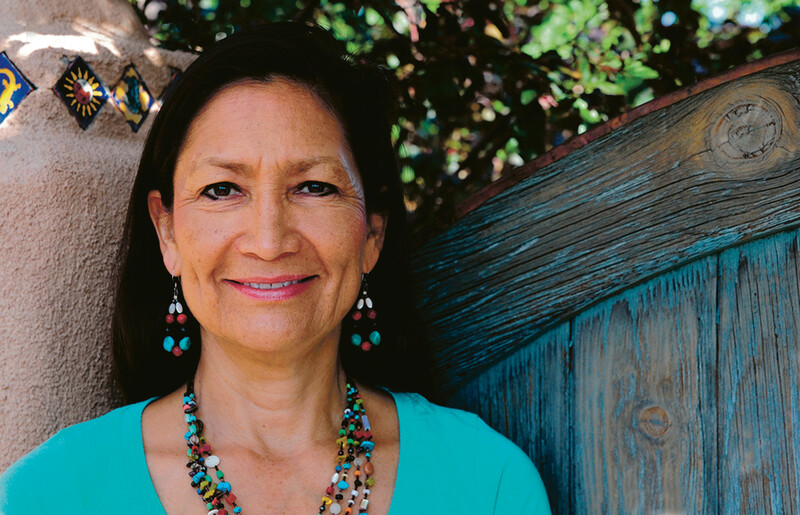 According to the Times, some of the Native American women are speaking out against the Trump administration, while some are running as Republicans. There are currently just two Native American men in the House of Representatives and there has never been a Native American woman in Congress. 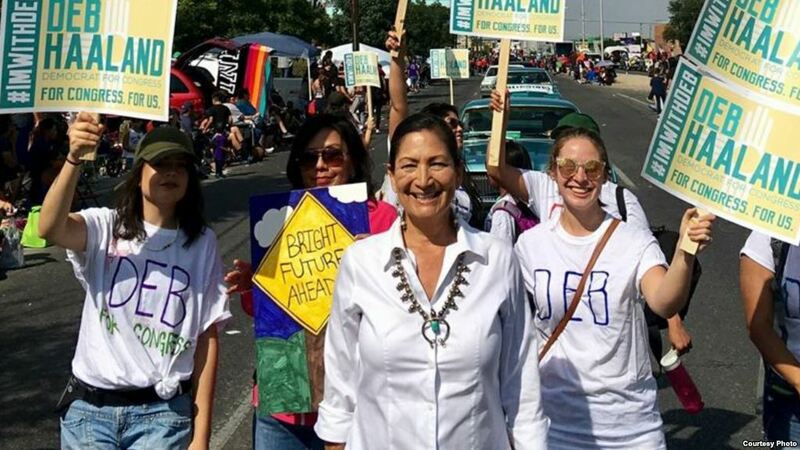 “We’re seeing a new generation of Native Americans who have seen more opportunity in education starting to knock down the doors in politics,” Joe Monahan, a longtime New Mexico political blogger, told the Times. “And it’s not a loud movement, but it’s a steady movement." Responses to "Historic number of Native American women running for office"
If it's so important, why not name a couple of them? Maybe provide links to their campaigns?